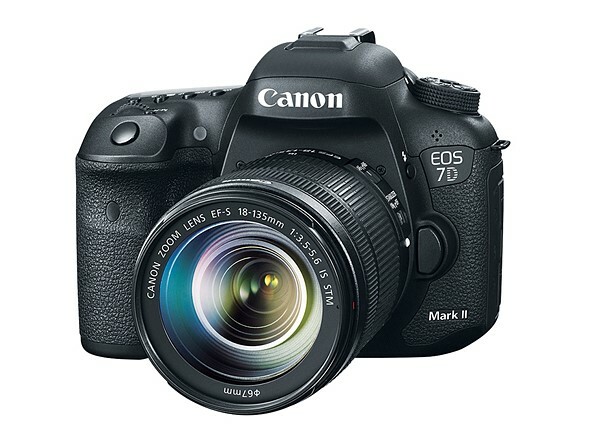 Canon has revoked firmware version 1.1.1 for the EOS 7D Mark II, citing a communication bug that appears when using Wi-Fi Adapter W-E1. The firmware was released on April 27 and brought with it a couple of enhancements and bug fixes, including improved communications reliability with the Wireless File Transmitter WFT-E7 B. Unfortunately, 7D cameras updated with the latest firmware from v1.0.5 or earlier aren’t able to shoot remotely with the related Camera Connect App. According to Canon, there are two exceptions to the issue, with the first being that cameras updated from firmware 1.1.0 to 1.1.1 won’t experience the bug, nor will cameras that were sold with firmware 1.1.1 already installed. Other cameras, however, must be rolled back to firmware 1.1.0 to remove the bug until a corrected update is released in early June. Canon has re-released firmware 1.1.0 for download.